(MoneyWatch) Chat boards and web sites are filled with tricks and gimmicks to improve your credit score. One gimmick that gets a lot of attention is the practice called credit piggybacking. This is where one person, sometimes for a fee, agrees to add you as an approved user on their credit account. This is typically an account with a good history and lots of available credit. The result is that their credit account and history is added to your credit report. This increases your credit score and in some cases the increase can be dramatic. It amounts to buying another person's good reputation and posing that it is your own. While I'm sympathetic to the folks who want to improve their credit score, it's simply the wrong way to go about it. But what if you have a few late payments or other negative information on your credit report? First, get a free copy of your credit report. Don't assume your credit score is doomed. There are steps you can take that can boost your credit score. Some of these steps can increase your score by 20 points or more in a single month -- and best of all is that you don't need to hire some credit repair shop to do it. Pay Recent Past-Dues: The first thing to do is to pay the past due payments on the accounts that recently fell a month or two behind. That's because the more recent the late payment, the more it will lower your score. Request Credit Report Adjustment: After bringing past due accounts current, contact the creditors who report late payments on your credit report and ask them to make a good faith adjustment to remove the late payment information from your credit report files. Not all creditors will do this, but if you ask politely and remind them that you will continue to be a good customer, you may find a few that will work with you. Pay Collections that Vanish: Pay off accounts where the collection agencies agree to remove all references to the accounts from the credit bureau files. Make this a requirement of your offer to pay off the account. Spread Debt Evenly: Evenly spread your balances over your cards with the lowest interest rates and the highest credit limits. 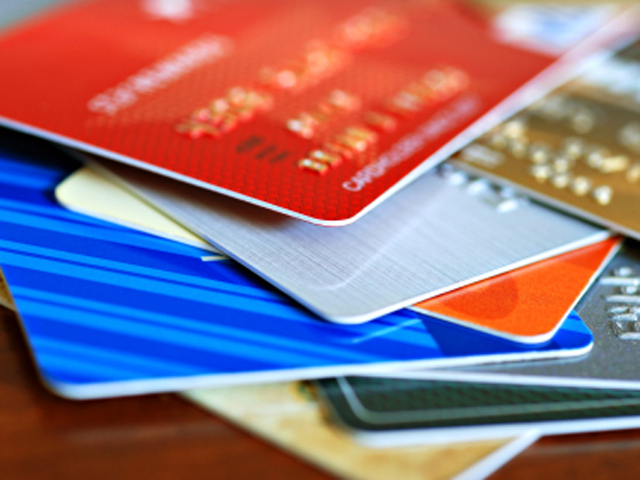 The objective is to not have more than 50 percent of the credit limit used on any one card. That's because having one credit account nearly maxed out can reduce your credit score. You can also request the creditors to increase your credit limits on your accounts which may help as well. Check Credit Limit Reporting: Some of your credit accounts may not report the credit limit to the credit bureaus. This reduces your score because when that information is missing, the score counts the account as being maxed out. Ask the creditor to provide this information to the credit bureaus. If they refuse, transfer the account balance to another account that reports credit limits and ask to increase the credit limit. Keep Good Credit Accounts: Major bank credit cards, held for a long time, with good payment histories help boost your credit score. Also, don't close down your cards that have the longest history and the highest credit limits available because these help boost your score. Instead, close down those department store charge cards. Revolving department store cards have the lowest credit limits and when used will have a higher debt to limit ratio, which detracts from your score.